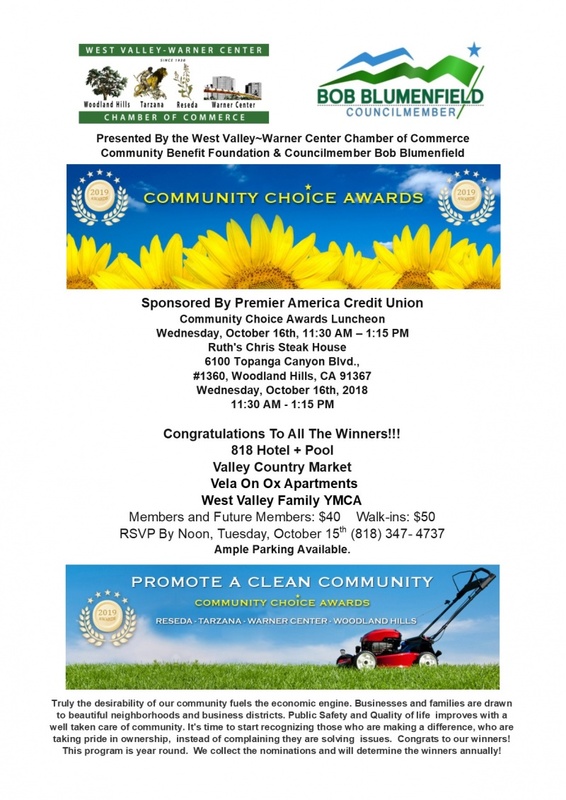 The West Valley ~ Warner Center Chamber of Commerce is recognizing properties that have aesthetically, sustainably, or technologically improved their properties! Business properties and Multi-family properties in Reseda, Tarzana and Woodland Hills/Warner Center are eligible to be nominated. We take nominations 24/7 through our website and everyone in the community can vote regardless of membership. Commercial businesses including office, retail, and industrial properties. The elements to be considered: We evaluate each entry based on aesthetic and operational features including: landscaping, cleanliness, signage, accessibility, safety conditions and technological innovations. The properties receiving the greatest number of nominations will be contacted and nominations will be evaluated by the committee. The winners will be announced at a Fall Chamber Luncheon. The award will include certificates, free advertising on the Chamber’s web page and on promotional materials. Anyone can nominate a property in either category. 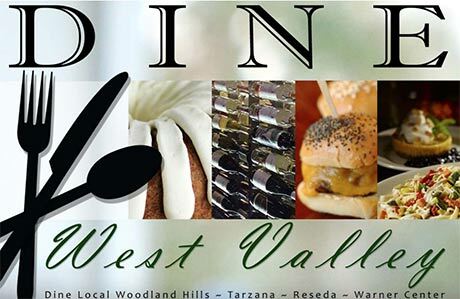 Nominations must be submitted to the West Valley ~ Warner Center Chamber of Commerce at: www.woodlandhillscc.net/westvalleybizpride or call the chamber office at 818-347-4737.